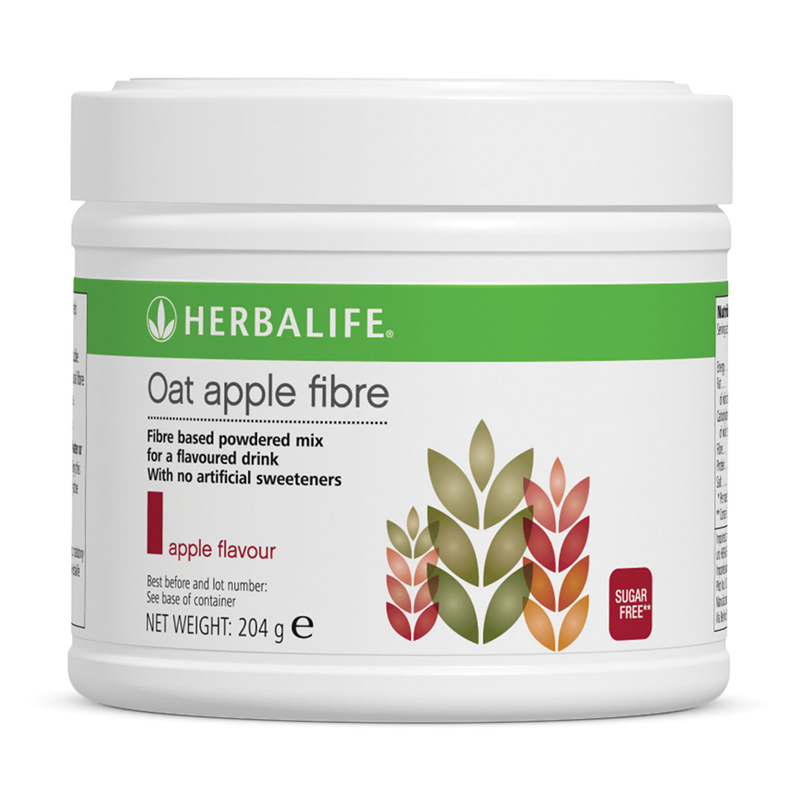 Oat apple fibre is a delicious and easy way to help increase your daily fibre intake.A unique sugar free* blend with no artificial sweeteners of soluble and insoluble fibres. 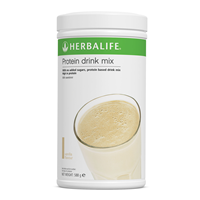 Oat apple fibre contains 6 natural fibre sources - apple oat maize citrus chicory and soya.Each serving contains 5g of fibre and 18 calories. 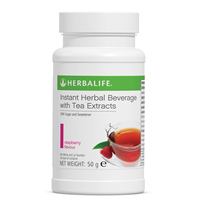 *Contains 0.1g of naturally occurring sugar. 1. 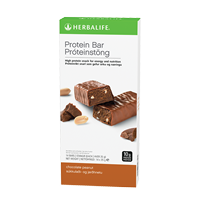 5g of fibre per serving 2. 6 natural fibre sources 3. 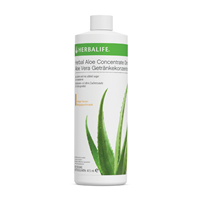 18 kcal per serving 4. Sugar free** 5. No artificial sweeteners 6. 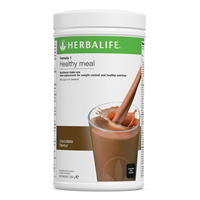 Contains both soluble and insoluble fibre 7. 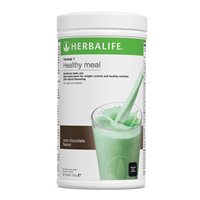 Enjoy with water or mixed with your favourite Formula 1 shake**Contains 0.1g of naturally occurring sugar.